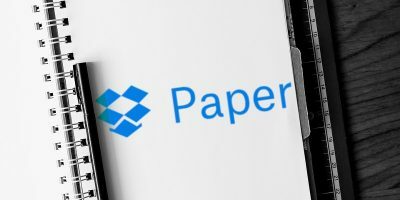 If you accidentally delete any file from your Dropbox account, do you know that there is a handy feature in Dropbox that allows you to view and recover the deleted files? 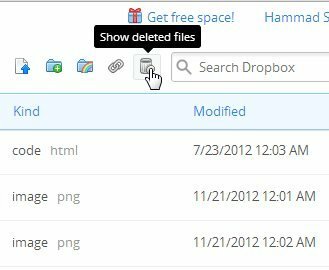 When you delete file from your Dropbox account, the file is moved to the trash folder in Dropbox (which is not counted in your storage quota). If you made changes to any file or folder, you can restore them to an earlier version too. 1. 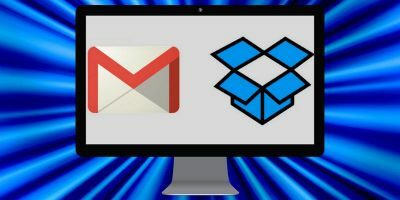 Login to your Dropbox account and click the “Trash” icon in the top right corner of the screen. 2. All your deleted files and folders will show up in the list. You can now click on any of the file and restore it to its original location. 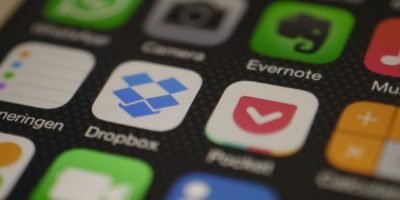 If for some reason, you are unable to find the file you want to recover, you can upgrade your account and get premium file recovery feature that allows you to recover any deleted file in your Dropbox account. If you are using Windows Explorer, just open Windows Explorer and paste the following path in the address field. 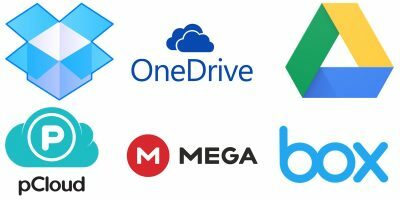 This will redirect you to Dropbox Cache folder and will show you all the folders/files. You can simply check the files, copy them and paste it in your computer. 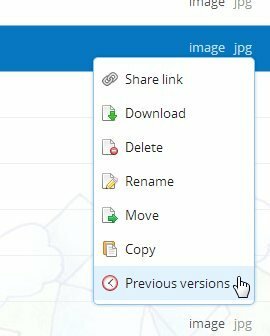 If you overwrite a file in your Dropbox account and later found out that the previous version of the file was the one you want, just click on the file you want to recover, right click on it and select “Previous Versions”. This will redirect you to a new page where you can find all the file revisions. From here, select the version you want to restore and you are done. If you are using Dropbox on Windows, simply right click on the file and go to “Dropbox -> View Previous Versions”. This will open the web interface of Dropbox and show you file revisions which you can restore.